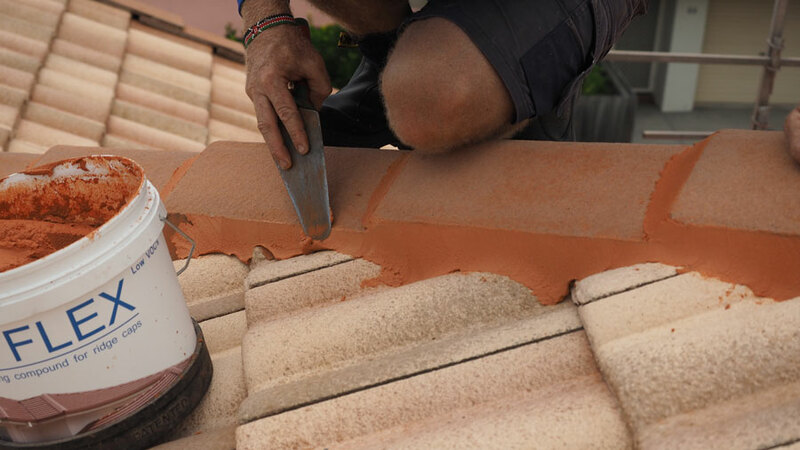 Tiled roofs are a popular choice in Brisbane’s North, among homeowners and business owners alike. Increased street appeal, a modern look and longevity are all excellent reasons why tiles roofs are ideal for your home or business. To make the most of your decision to go with tiles, however, you should ensure that they are well maintained. 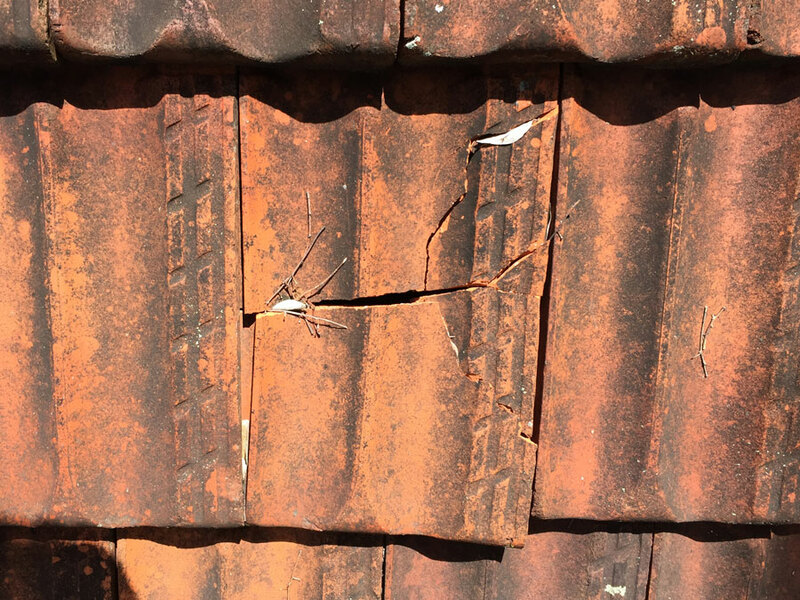 It is not uncommon for roof tiles to crack or break in certain conditions. As a result, the team here at Strongguard offer a wide range of roof tile solutions. We can repair or restore your roof to a standard of quality that is higher than ever before. We specialise in both leak repairs and preventative maintenance. To repair leaks, we take a problem solving approach. We have excellent diagnostic skills and will locate the source of your leaks in no time. All of our repairs are completed with the strongest, most durable materials. As a result, you won’t have to worry about leaks or damage in the future. When it comes to tile roof repairs and maintenance in Brisbane’s North, Strongguard are the right choice. We are familiar with what it takes to keep a tiled roof in great condition. Tiled roofs comprise more than just tiles – they also consist of capping, bedding, pointing, flashings, valleys and clips. This means that there is a lot to consider when repairing roofs, but here at Strongguard we have a wealth of expertise when it comes to tiled roofs. We offer all the services you needs, right from preventative maintenance to complete restorations. We can replace broken tiles, capping and leaky clips. In addition to this, we can address rusted valleys and flashing, which is relatively widespread in Brisbane’s North. 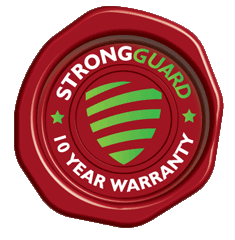 With Strongguard, you can rest easy knowing that your roof is watertight and durable. We source the finest quality materials for use in our repairs. In fact, our repairs and maintenance jobs are designed to strengthen your roof more than ever before. Because there are so many things to consider when repairing tiled roofs, we have developed our own process to repair and restore tiled roofs. Whether it is preventative maintenance or more extensive repairs, you can rest assured that our process will cover it. The first step of our process is to address the tiles on your roof. Often, roof tiles will start to crack or show signs of wear. Our job is to identify tiles that have deteriorated or broken and replace them. Tiles come in many different styles, so finding matching tiles to replace the broken ones is imperative. We have a number of second hand tile suppliers, which allows us to locate matching tiles for you, in most cases. Once we source the replacement tiles, it’s simply a matter of fitting them. Capping secures the roof tiles at the ridges, hips and gable ends, so it is important that we maintain it correctly. To do this, we begin by removing the old bedding cement from the roof. When this is out of the way, we clean your roof and remove any leftover debris or imperfections. This creates a smooth surface for the new bedding. Once the new bedding cement is in place, including weepholes to prevent leaks, we install the caps to your roof. After the caps are fitted, we will then apply flexible pointing, which is designed to create a flexible seal between the caps and the tiles. 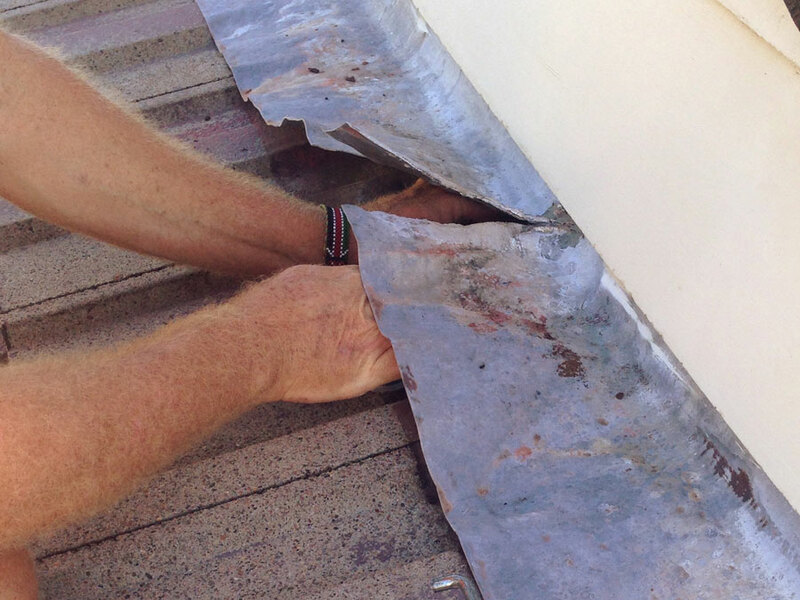 Due to the age of some roofs in North Brisbane, it is quite common for valleys to rust out. If this has happened to yours, we will replace it with a new ZINCALUME® Steel or COLOURBOND® Steel valley. These are durable and corrosion resistant. If any of the clips on your tiled roof are leaking, we will replace them too. We also repair lead flashings using a lead replacement. This is called Wakaflex flashing and it is malleable and strong, so it creates a safe and tight seal. To bring your tiled roof back to life, contact Strongguard today. You can send us an enquiry online and we will get back to you promptly. Alternatively, you can call us and arrange for one of our estimators to provide you with a quote. We have over twenty years experience in the industry, so you can rest assured that we know what’s best for your tiled roof. #1 Can Strongguard fix my leaking tile clips? We can fix your leaking roof clips with ease. There are certain combinations of clip and tile that give rise to leaks and we have all the experience necessary to identify these. In case the problem is limited to only a few tiles, we can then replace the offending clips from inside the roof. If the problem is widespread, however, it might be necessary to re clip the entire roof. This involves taking all the tiles off and refitting them with new clips. #2 What are weep holes and are they important in my roof? Weep holes basically allow moisture to drain from within your ridge caps. The holes themselves penetrate the bedding and pointing, and they are essential to prevent leaks in your roof. #3 Can you change any broken tiles on my roof? We can change any broken tiles that are on your roof; in fact, this is one of our specialities. We will even find matching tiles to ensure that your roof has a consistent finish, where possible. #4 Can you find and fix any roof leaks? At Strongguard, we are experts in diagnosis when it comes to identifying roof leaks. We will find the source of any leak in your roof, and fix it effectively. #5 Can you find matching tiles to replace the broken ones on my roof? We have access to several second hand tile suppliers. This allows us to source a wide array of tiles for you. As a result, we can match your replacement tiles, with your existing ones. If we cant find matching tiles, we can move the mismatched tiles to an area that is not visible, so your roof maintains its visual appeal.